Seeing your child struggle is painful, especially when you aren’t sure what to do or where to go to find the help you are looking for. 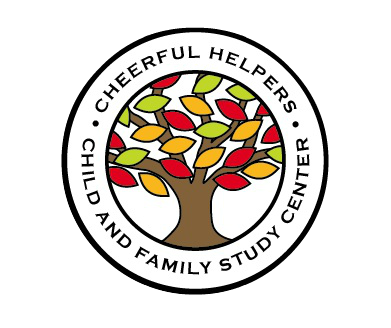 At Cheerful Helpers, we are the only program in the Los Angeles area that helps children by supporting the entire family. We don’t keep our countless years of knowledge and experience within the walls of our classrooms. We work with parents and families to create consistent building blocks for our children’s success. If we want to help our children be the best they can be, we need to set the right model for them to feel safe and successful. We meet with you on a regular basis to discuss your child’s progress as well as changes or events happening at home. We provide a weekly parent group so you can connect and feel supported by other families going through similar experiences. You don't have to feel alone on this journey.